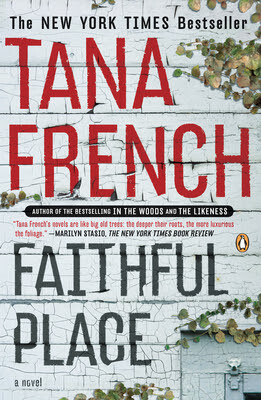 Faithful Place was written by Tana French. If you ask me what my favorite type of book is I would never giver "mystery" as my first answer. But... if it comes packaged in an enjoyable writing style, and is loaded with unbelievably real and fully developed characters... well, then, I just might love a good mystery. Check out my full review on BlogHer Book Club!